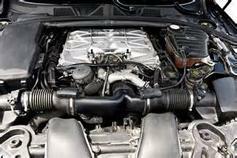 We offer many preventative car maintenance options. From oil changes to major service, it's the convenient way to keep your car healthy and in top condition. 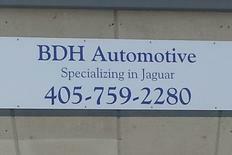 We will service and repair most makes and models of vehicles, but specialize in Jaguar repair. 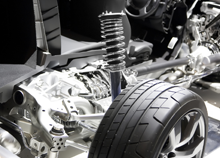 From tune ups to major repairs, let us handle your service needs.